Our Platinum Trained Technicians are here to install your Remote Starter right the first time! Whether your vehicle is manual, automatic or hybrid, our professionals can install it. 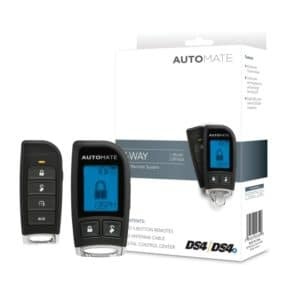 Choose from the following featured Remote Starters. 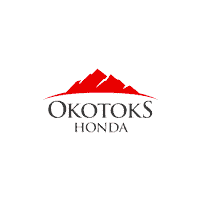 They all come with Okotoks Honda’s Exclusive 3 Year Warranty! Range of Up to 2,600 Ft. Range of Up to 5,000 Ft. Please call us at 403-842-1104 if you require further assistance. Okotoks Honda, the #1 Google Rated and Reviewed Honda dealership in Canada and the winner of 2018 Honda Driving Excellence Award.